The En-Tervene High Set Lubricator Valve (HSLV) was designed with capability of on demand, post installation surface pressure control equipment testing. The incorporation of 2×2 ½” slots for umbilicals adapts En-Tervene to our clients’ applications. 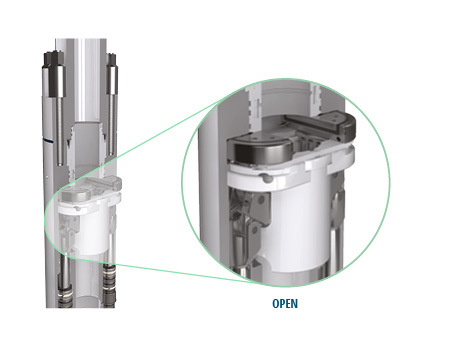 The En-Tervene is equipped with verification lines for confirmation of valve position and a secondary system activated in the event of losing hydraulic control makes it an innovative piece of engineering. 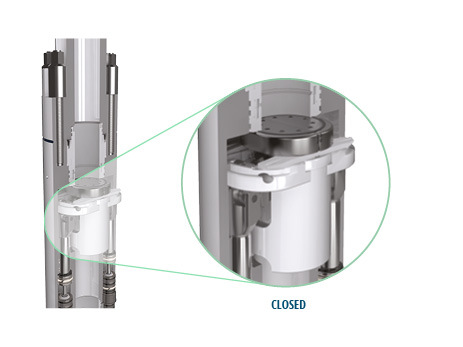 Designed to withstand open water loadings but in an in-riser environment. For more about the En-Tervene High Set Lubricator Valve (HSLV) call or email us, our team are on hand to discuss your next important project.